Beard Envy, It’s a real thing. We’ve all been there and experienced it. When you are walking down the street and you catch sight of a magnificent mane that instantly sparks a case of beard envy. You immediately shrivel up, and start scrutinizing what you feel to be your inferior portrayal of man. The moment comes when your paths cross, do you take the high ground and give the brotherly beard nod of approval? Or avoid eye contact as you know you can’t compete with such displays of man? 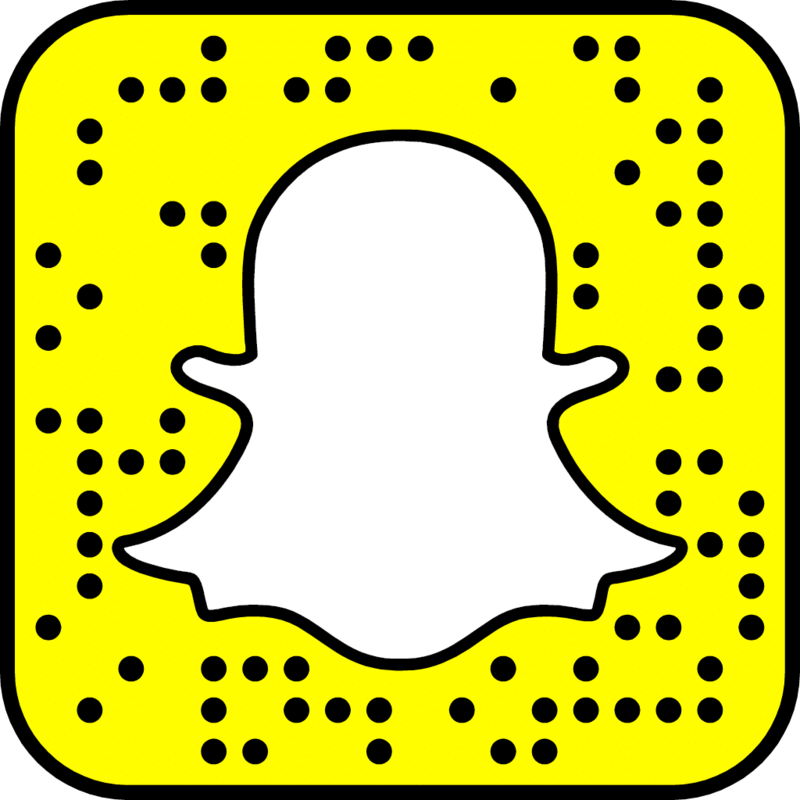 Why not take it one step further and be that guy? The guy that ignites such feelings of beard envy? Of course a lot of great beards come down to genetics, some guys have it, some guys don’t. However there are a number of things you can do that will make sure you’ve done all you can and give yourself the best opportunity in this beard eat beard world. Beard maintenance is the number one thing you can do here. It’s what separates the modern beardsman from the stereotypes of yesteryear. It’s pretty simple, we know you don’t have a lot of time but trust us knowledge, routine and consistency are all you need. Like the hair on your head, your beard hair needs regular washing. This is where it all starts, without a clean slate you really have a tough place to start. While you can use regular shampoo, there are a number of beard shampoos on the market, which have been designed from the ground up with your beard in mind. Whatever you use, make sure it isn’t as often as your hair, once or twice a week is enough. Combing your beard will make a world of difference. You will be able to train the hair, reduce split ends and actually make your beard seem longer. The best time to comb is when the hair is still damp, as you will have an easier time combing through the tangles. 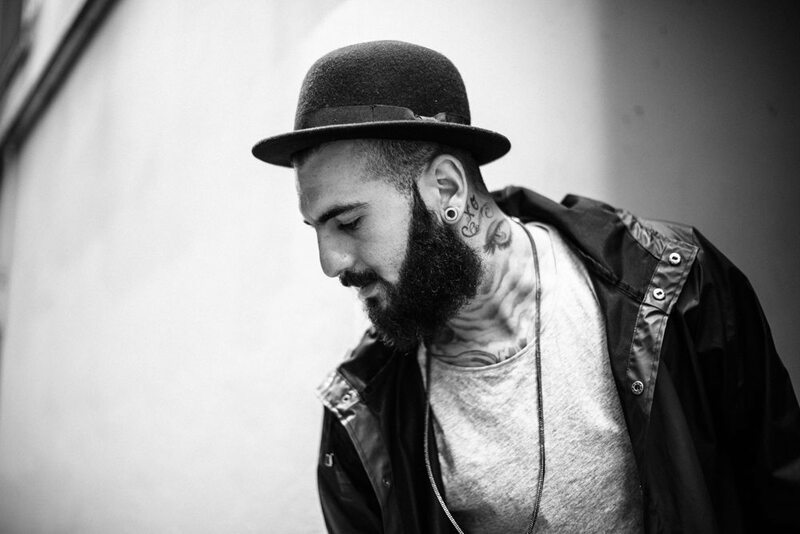 Beard oil, has surged in popularity in recent times and there is a reason why. This liquid beard gold is designed to not only improve the softness and health of your hair, but most importantly ensures your skin below, is moisturized and nourished. That man growth takes a toll on your skin, beard-ruff, beard itch and wiriness are all signs of poor beard growing conditions. Using this oil daily, will give your mane some fullness, lustre and make people want to touch your beard, truly an essential. Shape and trimming is an important element to consider. Like a haircut, there are many different styles of beard you can adopt, each which will change your look drastically. A lot of guys think bigger is better, this isn’t always true. While a big beard is intimidating at first, remember it’s not the size of what you have but what you do with it. We do recommend taking yourself to your local barber for this step though, far too many beards have been ruined by a slight slip. Your local barber has trained hands as well as the knowledge of what kind of beard will work best with what you naturally have. Beard envy is a real thing gentleman. A little maintenance and some help of some beard grooming products will ensure you are on the right end of the beard envy. Happy bearding and beard on! 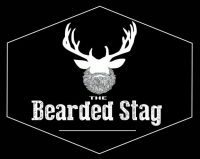 This article, written by our founding beard at The Bearded Stag has also been featured on TheBeardMag.com which is an online magazine which focusing on everything you ever need to know about the Beard. What’s in a Beardsmans Toolbox? I was that guy yesterday, the young guy passing me couldn’t help but rub his hands through is less than full patchy beard. I felt that uplifting feeling… yet he had the girlfriend and I didn’t. Same thing yesterday from another guys girlfriend, the stare was obvious, she was digging it!